Kingston, Ont. 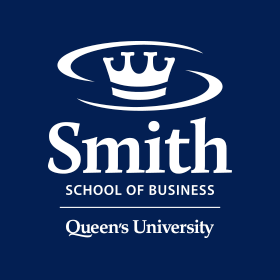 – Three Queen’s alumni with strong ties to Smith School of Business were recently recognized for their philanthropic contributions by the Association of Fundraising Professionals. Toronto, Ont. – Three Smith graduates are on the annual list of Canada’s 100 Most Powerful Women.